G-7. Crown Trading is a multinational company managed by the G-7. 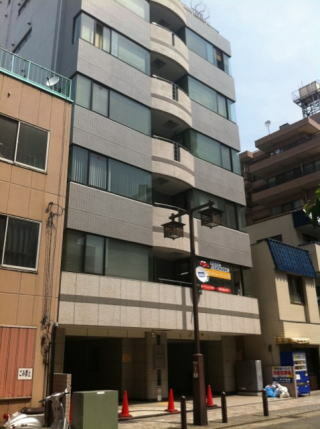 Crown Trading Co. Ltd in Japan. 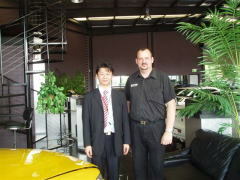 The company is managed by Japanese professionals. 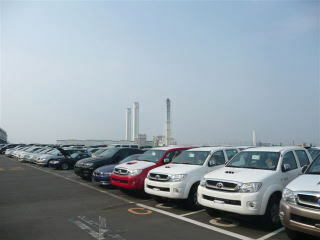 Multilingual staffs are employed to facilitate the trade of automobiles to different countries in the world. 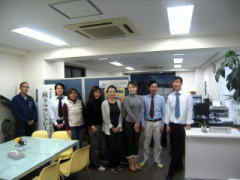 This is the 12th year our company is engaged in this business. G-7. 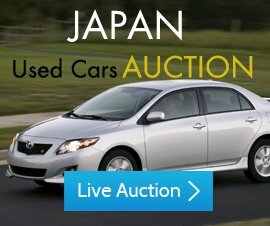 Crown Trading holds membership with major auction houses of Japan such as USS, ARAI, TAA, JAA, CAA, HAA and is also able to source brand new and used cars from leading suppliers. 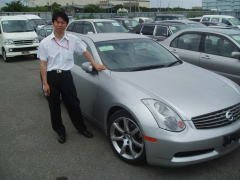 Our motto is to give the fast and effective service to our customers. 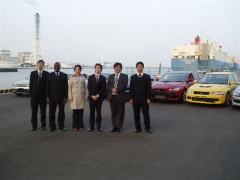 Our yard is located right in the middle of the Yokohama Port which makes us process the shipment quicker.